Ford, C., Giles, C., Hodgetts, D., & O’Connell, S. (2007). 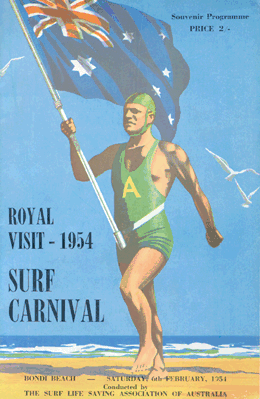 2006 Year book – Surf lifesaving: an Australian icon in transition. Canberra, ACT, Australia: Australian Bureau of Statistics. Retrieved September 1, 2007 [HTML version]. © Commonwealth of Australia 2014 | Unless otherwise noted, content on this website is licensed under a Creative Commons Attribution 2.5 Australia Licence together with any terms, conditions and exclusions as set out in the website Copyright notice. For permission to do anything beyond the scope of this licence and copyright terms contact us.